My life seems to fly by in a series of “Lately” posts. I can’t believe it’s already Friday! We had the most amazing weekend last week eating and drinking our way through Chicago as well as attending and watching our fair share of sporting events (the boys were in heaven). The fact that it was already a week ago blow’s my mind! I sometimes wish that this incredible life would slow down so I could take it in and savor every moment! Mikey and I are heading down to Marco Island, FL to enjoy some fun in the sun, but I ‘m going to do my best to share a recipe from the “southern office”. Speaking of savoring moments…here are a few moments (or blog post’s) I found and wanted to share with you this week. Lets start out with this outfit. Even though pastels are in for the upcoming/current season…I am still going to stick with my favorite wardrobe color. All black everything. Love everything about this street style from the Just a Pretty Style blog. Lets switch gears to something equally as pretty, but something I can stuff in my face. 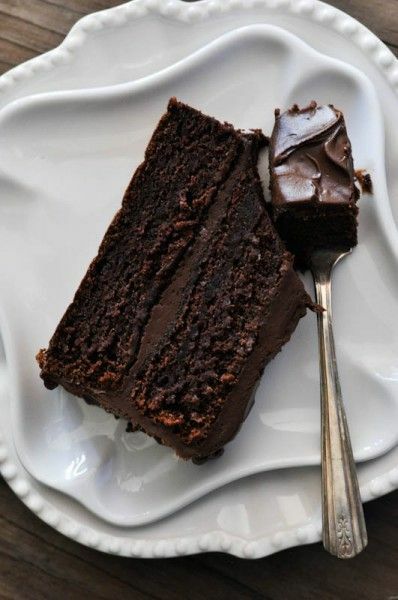 Like this absolutely perfect and decadent chocolate cake. You all know I love decorating with all white and that my dream is to live in a giant house with floor to ceiling white-washed everything. But I also love big accents. 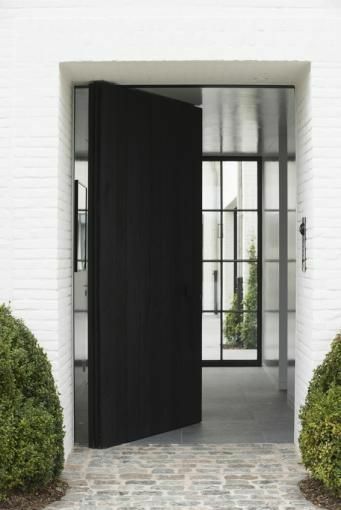 And to me, this is the most magnificent front door you could ever have on a building. I need to live in this house, wherever it may be. I know that by now you sense trends, styles and flavor profiles that I am most attracted to. In fact, I think if I quizzed you you would do pretty darn well in knowing what I like and don’t like. So this next link is not going to surprise you. All you need to know is that it has a few of my favorites. 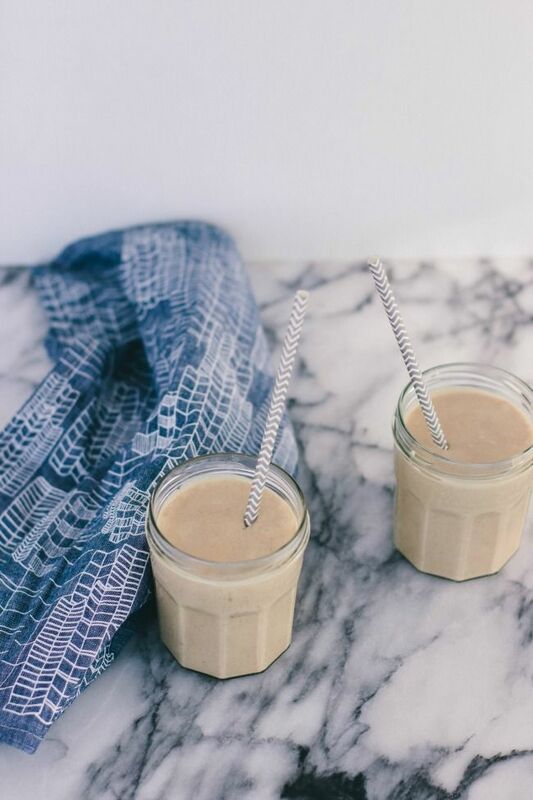 Peanut butter, banana, coffee. And finally, I had to share this breakfast grilled cheese. Because who even knew that was a thing? I want to open a breakfast place that serves breakfast burritos and grilled breakfast sandwiches. Ugh, I want to open so many restaurants! Who wants to invest? 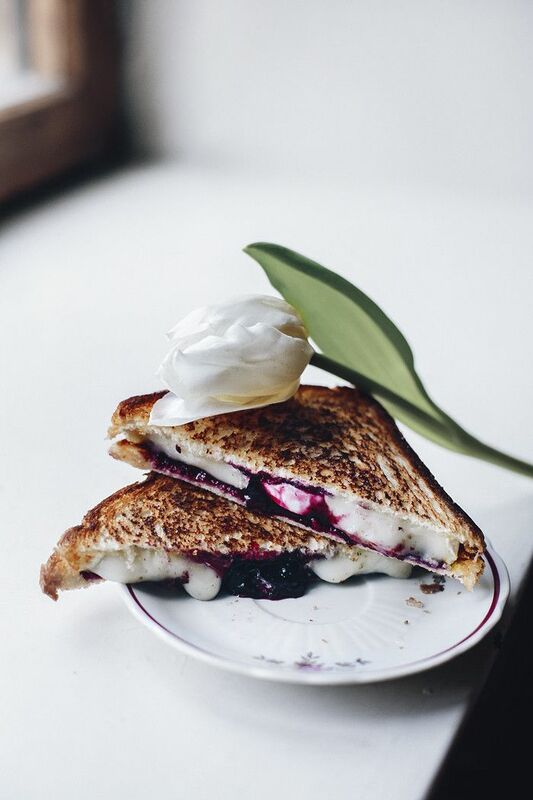 I’ve got an endless supply of restaurant dreams in my head and I think they need to come true :p I can dream…and I think I’ll start by dreaming about this amazing grilled goat cheese and jam sandwich. You always find the GREATEST stuff!!! 🙂 Love it all! If you make the beautiful Wellesley Fudge cake, use THREE 8″ round pans not two. Ugh!